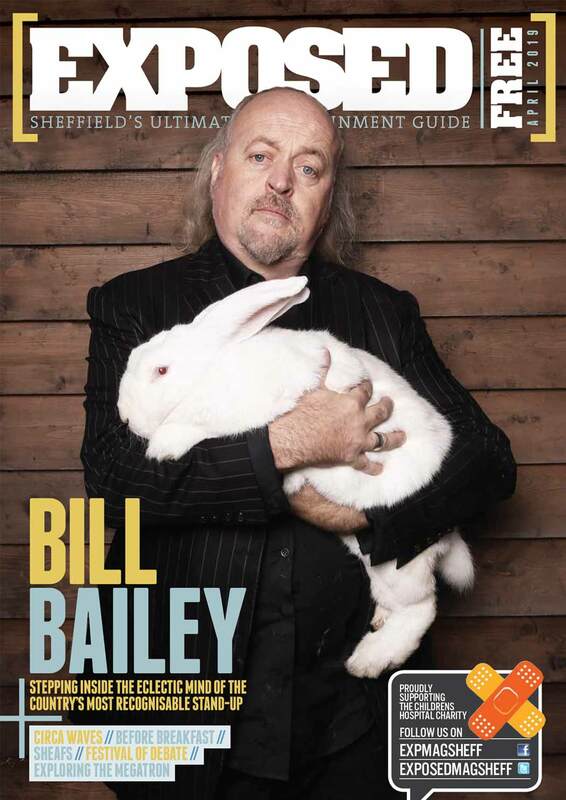 After a killer month of parties in the Steel City – from Front & Back’s techno extravaganza at Yellow Arch to Jayda G b2b Brian Not Brian at Theatre Deli and Sweats’ Horse Meat Disco shindig – it’s now time to see what April has in store for the Sheff late-night scene. March kicks off with ridiculously huge get-together down at Yellow Arch featuring basically every underground DJ in Sheffield. With 45 Djs across 3 rooms from 9pm-6am this is gonna be one hell of a b2b2b. With tickets going for just £6 it all susses at around 13p per DJ. Bargain! With releases on Dispatch, Proximity, Vandal Records and many more, Kyrist is one of the most prolific drum ’n’ bass producers out there. She’ll be playing alongside legendary Tuesday Club and LSS residents Andy H and Autograff, who’ll be bringing their finest dubstep, footwork and jungle. With fingers in all the right pies, Flo Po is renowned for forward thinking yet retrospective house productions which glimmer with influences from all corners of music across his extensive disco and world music collection – not forgetting his recent live band and solo tours which have lit up the festival circuit. Warming up to their third edition, Love International is the latest Croatian festival in the sun to catch the attention of the UK, thanks largely to their glittering line ups and recent label launch. 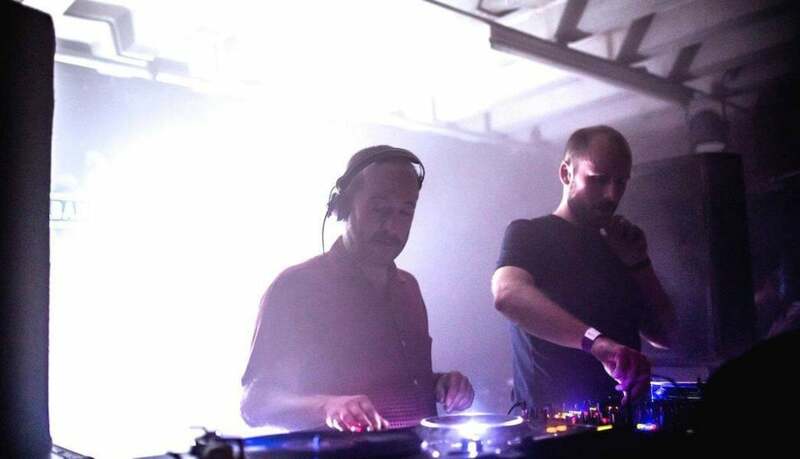 This party brings together the latest contributor to the Fabric Live series and UK house trailblazer Midland and longtime Fabric resident Craig Richards, whose new festival Houghton has further cemented his strong reputation in UK dance music. Inimitable Croatian festival Dimensions collab’ with local promoters Front & Back to bring three of the most exciting names in techno around right now to good ol’ TNK. Emerson has exploded in the last year, with huge releases on Whities and sets at Printworks making waves. 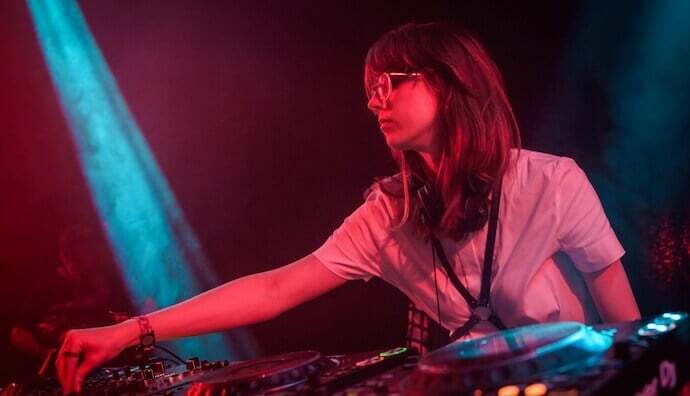 She is joined by highly regarded selector Lena Willikens and brothers Truss & Tessela (Overmono). Do you still miss Fez Club? We certainly do! Get down for a proper nostalgic knees up with all your favourite residents from back in t’ day.